One of my favorite things about being an aunt is getting to shop for picture books. I adore their lush, vivid way of storytelling, and often end up with a stack for myself too. 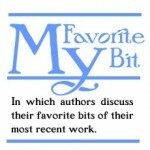 Of course, since I write young adult fiction, I never thought I’d have a chance to work with an illustrator. That all changed with one very quirky book. 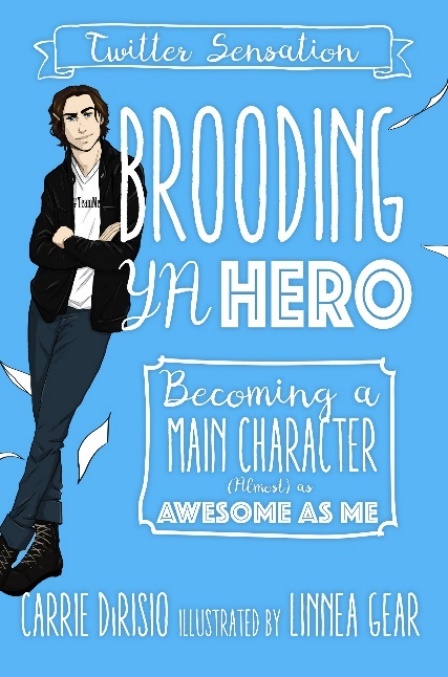 My debut, BROODING YA HERO: Becoming a Main Character (Almost) as Awesome as Me is equal parts fourth-wall-breaking satire, tongue in cheek narrative, and illustrated activity book. The main character is Broody McHottiepants, the archetype character you’ve seen in a thousand works (and in his personal, viral, twitter, @BroodingYAhero). Broody has been told by his author that he’s been in too many books, and needs to take a break. Instead, Broody decides to… star in his own book! The illustrator of the book is Linnea Gear, who is also the creator of the popular fantasy webcomic, DISSENT. 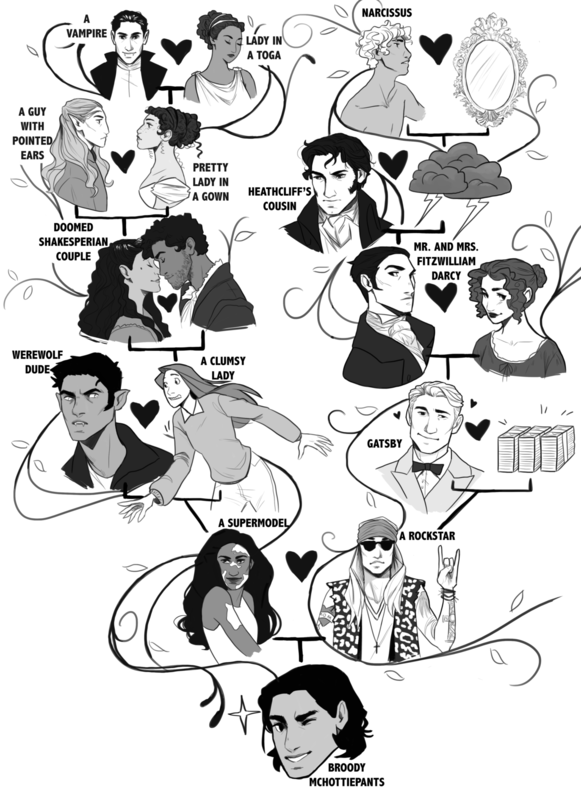 My favorite bit of the whole book is Broody’s family tree, which shows off all the fictional characters, archetypes, and role models both he, the fictional character, and the literary device, developed from. That may sound pretty meta, but trust me, Linnea’s art makes it all beautifully clear. The process of creating this was fun too, I brainstormed types of characters/famous public domain characters who might be said to be in Broody’s “bloodline” and then, Linnea sent some sample sketches. We pingponged ideas to end up with this awesome final product. The image also works to help me demonstrate just what a Brooding Hero is. People might not follow the Twitter account, but they know of Gatsby or Heathcliff. Showing a literary family tree allows the funny concept to be more accessible by readers of all genres. If the illustrations intrigue you, or you’re looking for a laugh, trust me, there’s a lot more in the book, which is available now wherever books are sold!